Sarah Feinstein Photography has been specializing in Newborn & Maternity photography for over 6 years. All newborn photography is done in studio, although, outdoor options on my property in Cedar Hill, TN is offered during warmer months. 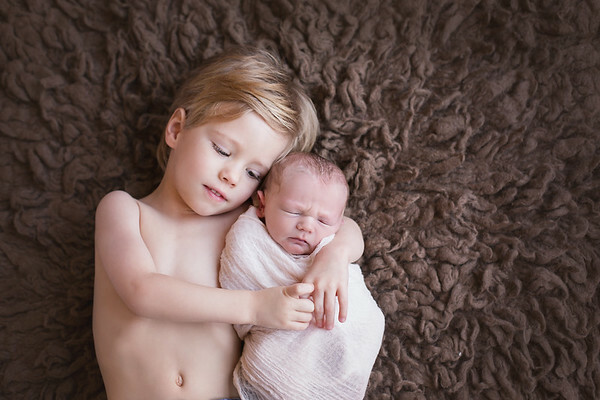 Sarah Feinstein Photography is a full service newborn photographer. From the gorgeous props, wraps, and tiny little outfits made especially for newborns, to the beautiful albums, and other unique print products, we have you covered!